Palm Tree Academy’s curriculum is aligned with the Texas Essential Knowledge and Skills (TEKS) objectives for all secular subjects; state-adopted or approved textbooks and materials are used. The Islamic curriculum objectives are for students to learn about and study essentials of our faith and ‘Ibadah (worship), learn about Islamic history, and learn about and read the Qur’an, memorization and recitation of select suwar, and gain/increase vocabulary. 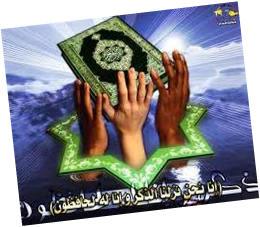 The Arabic language curriculum objectives are for students to learn formal Arabic grammar and skills that can be used to read the Qur’an, as well as general Arabic conversation/vocabulary. A Small Glimpse Into What We Do Below – Watch and Enjoy!